Have you seen the latest coupons for Yoplait? There are tons of them! 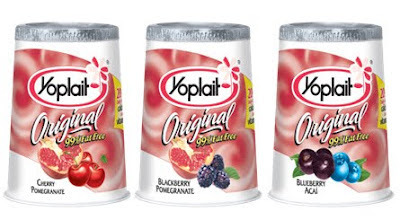 Yoplait yogurt is a great way to have a quick, healthy breakfast or to take with you for lunch. Be sure to print your coupons before they are gone.